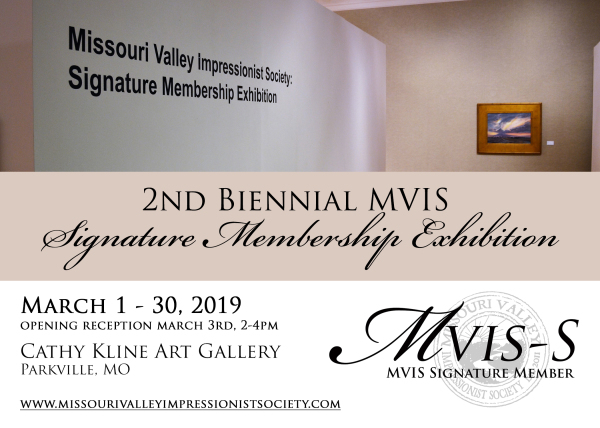 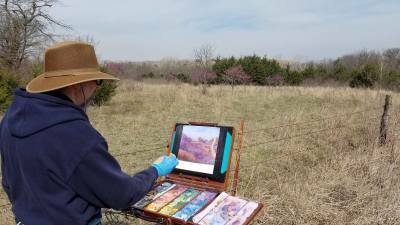 Promoting the appreciation and development of Impressionism throughtout the Missouri River Valley Region. 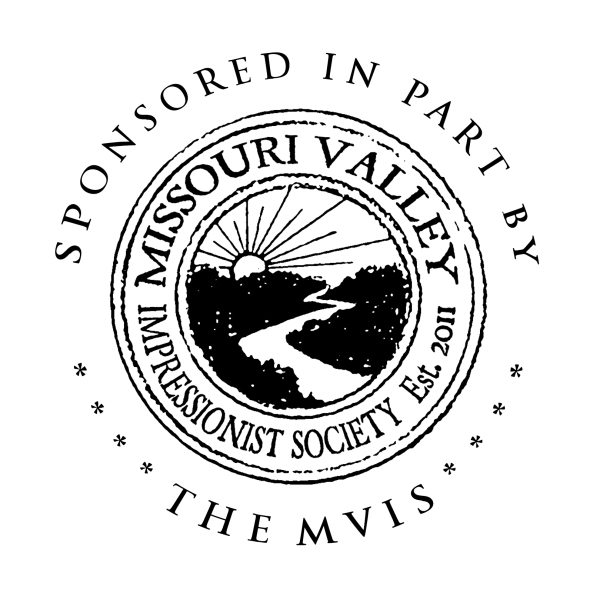 Check out MVIS Sponsored events. 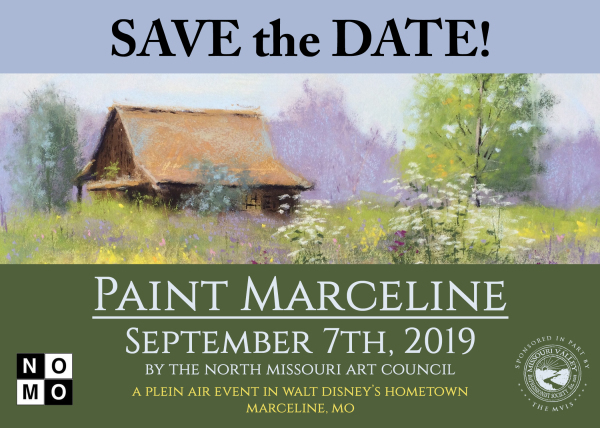 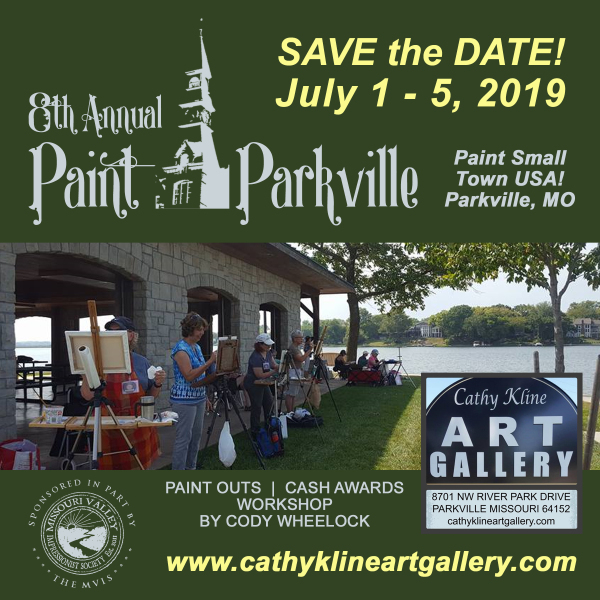 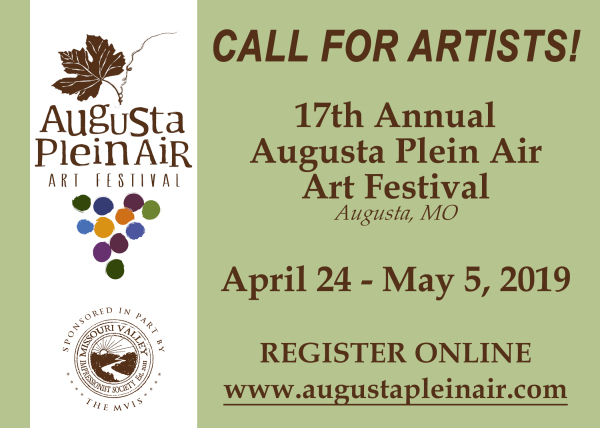 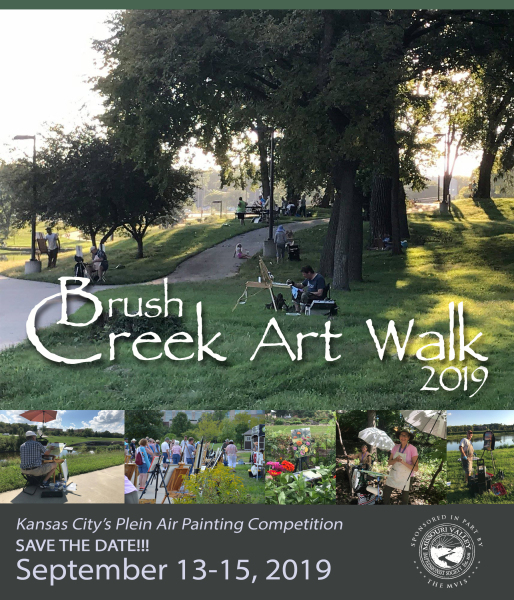 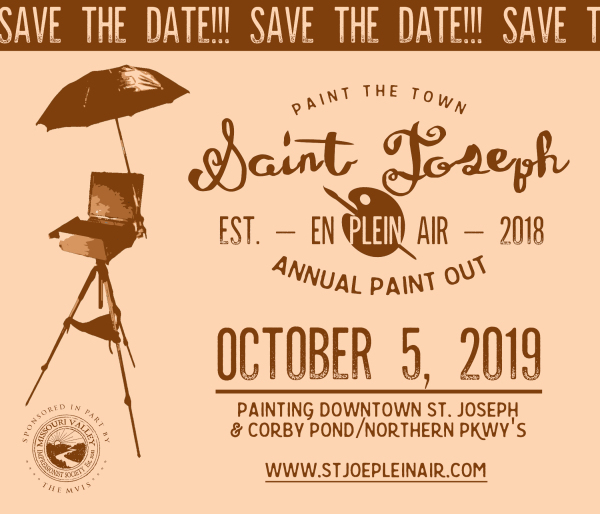 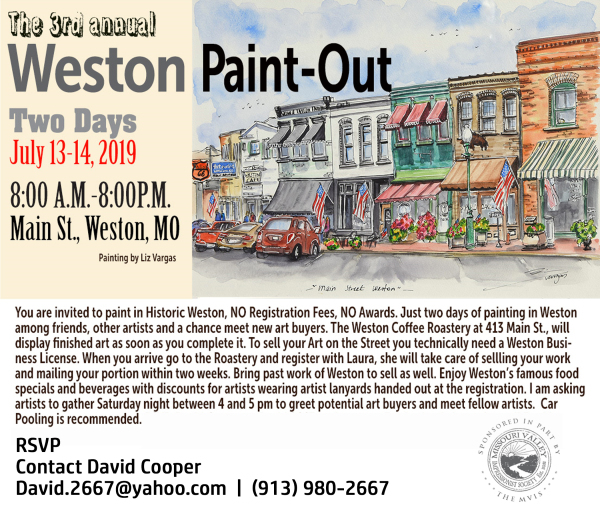 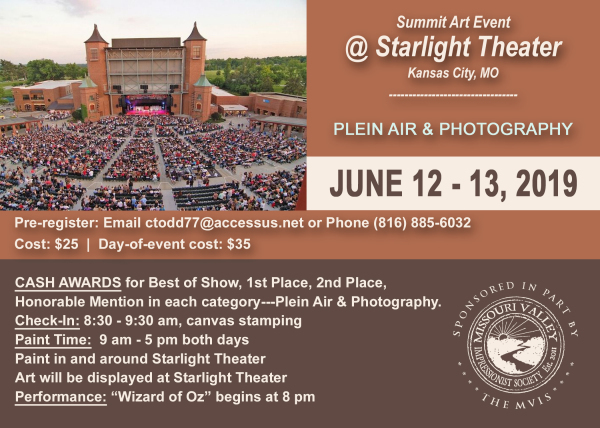 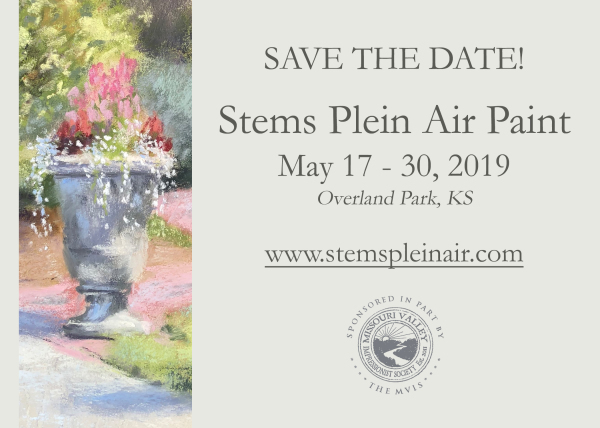 We sponsor a number of plein air painting competitions and festivals within the Missouri River Valley Region. 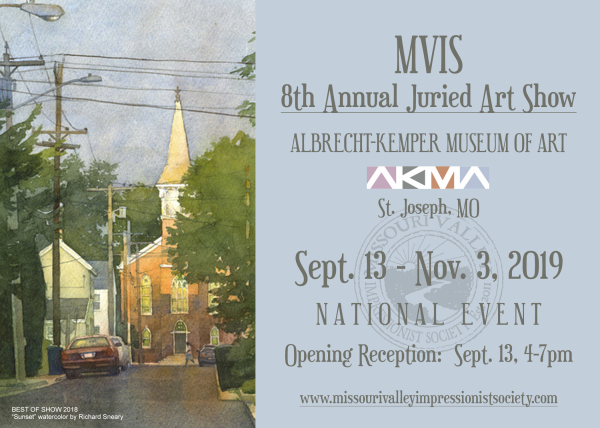 Check out upcoming paint outs and studio sessions with MVIS members. 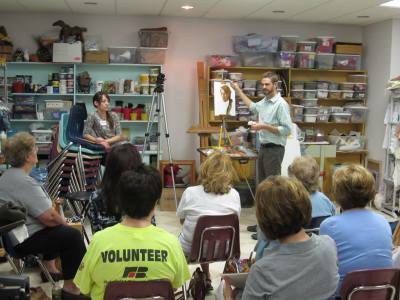 Take a workshop by our talented members.